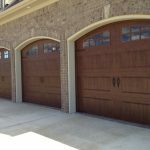 Though often overlooked, your garage is one of the most important rooms in the house. It’s also one of the largest. It gets used several times everyday. It acts as a main storage unit. 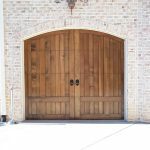 Plus, if you have an attached addition, it probably becomes your most accessible entryway, which makes your garage door more like your front door. However, since this room is often considered an outbuilding (even when it’s attached) it tends to be neglected. Usually these spaces are not properly sealed, hazard-proofed, and typically remain uninsulated, making them inefficient and possibly dangerous. What’s the point of insulating every nook and cranny around the house just to let air seep in and out of the garage, especially since these spaces are known for fluctuating temperatures: they’re steamy in the summer and freezing in the winter? So whether the area is small or large, and whether you use it a lot or not, it’s vital to install garage insulation. It helps to prohibit air seepage, heat transfer, health threats, and most importantly, it saves on unnecessary energy costs. You may even spend more time out there once the climate has become better regulated due to proper insulating. 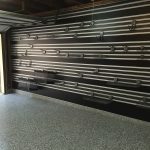 If garage insulation is just installed in the one wall edging your home’s interior, you’ll already be saving tons on energy costs: a lot of air escapes and heat is transferred between this particular partition. Plus by law, insulation in this wall is required to be fire-rated (due to the high probability of combustible liquids stored in this “room” and its lack of smoke detectors), which adds an extra layer of safety to the space. And don’t forget the ceiling: if an attic or bedroom rests above, insulating this “horizontal wall” is crucial. Also, you can insulate the door with ready-made kits that seal and prevent any problematic air gaps. 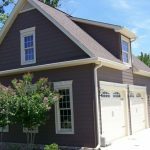 Which Garage Insulation is Best? 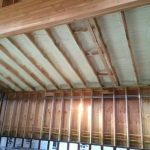 Batt Insulation: This cotton-fiberglass material is fairly inexpensive and easy to use: simply place it in between the studs, staple a vapor barrier to cover it, and you’re in business. However, for it to work effectively, you’ll need to wall it up as well. Therefore, you’ll need to buy and install 1/2″ drywall around the room (though ceiling and walls adjacent to living areas typically require 5/8″ drywall). 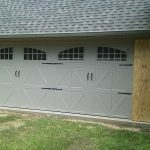 This may require the work of a garage contractor, depending on how handy you are and how good you want the final product to look. It adds to your cost but if it’s worth being done, then it’s worth being done right. 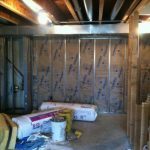 Blown-in Insulation: If you already have drywall installed around your garage but don’t have it insulated, then blown-in insulation may be the answer. 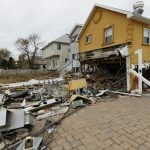 A contractor will come and open up a hole in the wall, pump in a cellulose insulating material, and then patch up the opening. Blown-in Insulation is quick and can be done within a few hours without any additional demo or reinstallation. However it may be a bit more expensive since contractors usually charge a minimum fee no matter the size of the space or the time it takes. Foam Board: If you don’t want to install drywall, you may be able to cover the batt insulation with rigid foam board. But you’ll check with your local building codes, make sure it has a radiant barrier, and guarantee that it is flame tested. 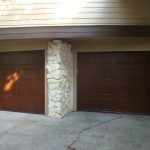 Need to find a pro for your Garage Insulation? Once the garage insulation is installed, it’s important to take a quick inspection of the area. Since there is a lot of dangerous chemicals around this space, and since cars give off a lot of exhaust (and dangerous carbon monoxide), you’ll want to be sure everything is sealed off. Caulk around the bottom of the drywall and seal it to the floor. Weatherstrip the door leading into the house. Buy a metal door for extra fire safety and always make sure it self-closes or build a metal carport to avoid potential fires. 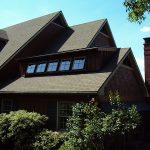 And examine around any windows, electrical outlets, and the garage door for air leaks that may need to be addressed to ensure energy efficiency. Are you sure that the vapor barrier belongs on top of the insulation over the garage attic area? 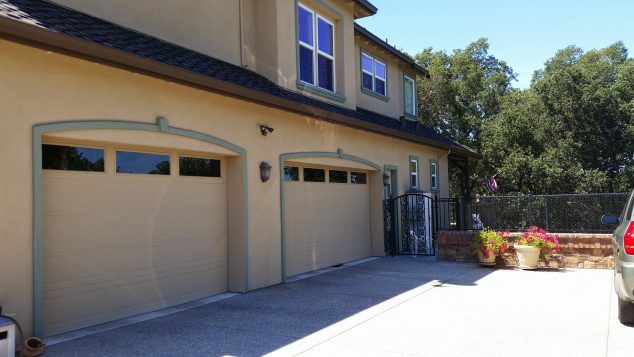 What if there is cement fiber panel siding fastened directly to the studs on the outside walls of the garage? Is R-15 insulation worth the added expense? Will using R-15 verses R-13 make a notable difference?